EdTA, in collaboration with New York City-based companies iTheatrics and Music Theatre International (MTI), created JumpStart Theatre, a scalable pilot program designed to build sustainable musical theatre programs where there previously were none. 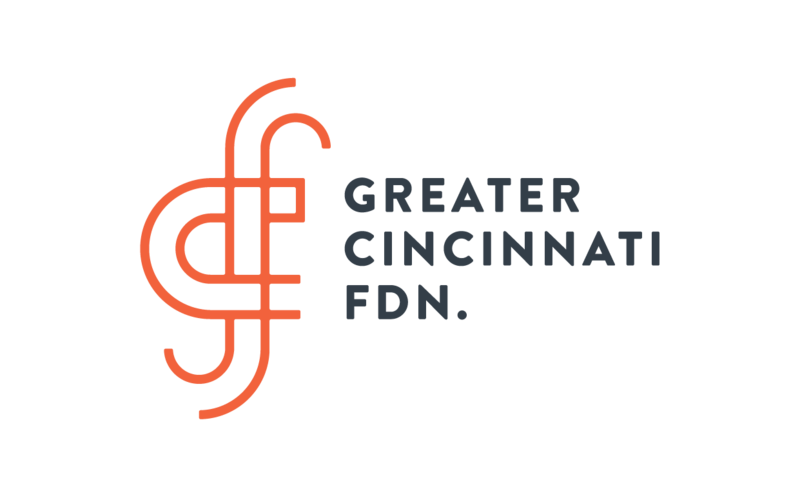 The pilot launched in Cincinnati in 2015. JumpStart Theatre is modeled after the successful Broadway Junior Musical Theatre Program founded by The Shubert Foundation, iTheatrics, and MTI in 2005 in collaboration with the New York City Department of Education. 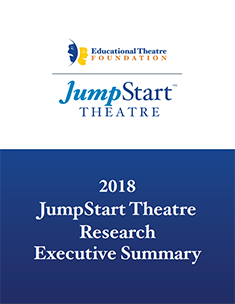 As of 2019, JumpStart Theatre is being implemented in Cincinnati, OH; San Diego, CA; St. Louis, MO; Atlanta, GA; and Frostburg, MD. • prepare students for high school, college, and the workforce by instilling the 21st-century skills of collaboration, communication, problem solving, and creativity. Schools are chosen based on a rigorous application process and site visit. 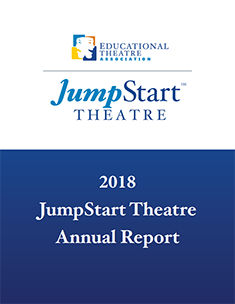 JumpStart Theatre provides participant schools with materials, budget, and training support (valued at $12,000 annually) to produce one full-scale musical production a year. The program engages existing teachers who are trained through a series of three “bootcamps,” covering all areas of musical theatre production. The teacher teams also receive ongoing coaching from a trained mentor, empowering them to guide their programs independently. Students are involved in every aspect of the production: performance, costumes, sets, and design. The three-year grants support building the program to reach a sustainable level. Teams mount at least two public performances for their schools and communities, and come together with the other teams and their students in an annual showcase that includes a selected musical theatre number from each school. 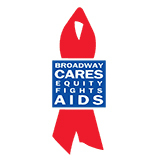 Each production will draw from MTI’s Broadway Junior series, which adapts classic and contemporary musicals into one-hour editions, suitable for middle-school performers. Each show also comes with a kit that supplies teachers with all the resources that they will need to direct, choreograph, and teach the show’s music. For more information about JumpStart Theatre, email JumpStartTheatre@schooltheatre.org. Thanks to all JumpStart Theatre partners and supporters. 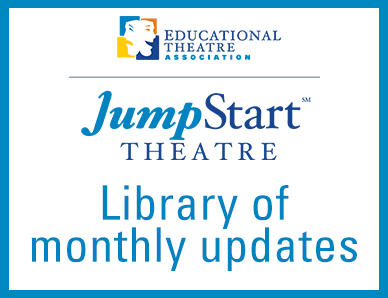 Learn more about how to help bring JumpStart Theatre to additional schools.